Dreaming of taking a cruise with the family, but concerned you can’t afford it? 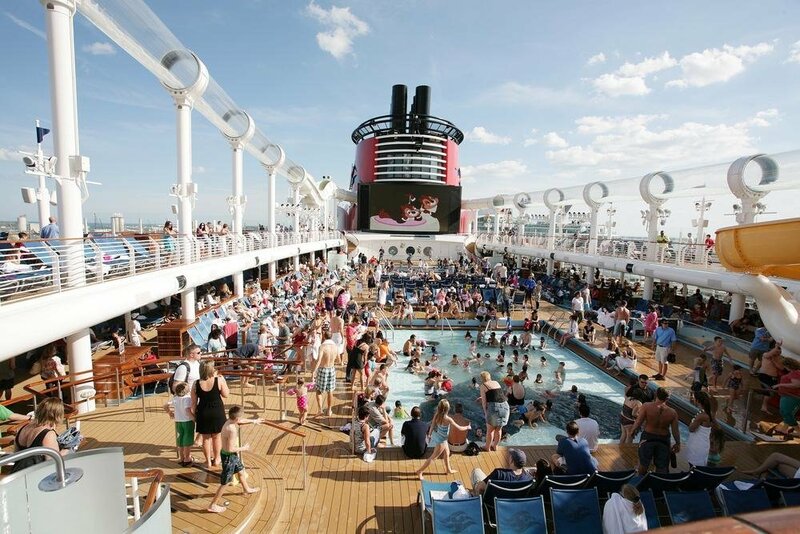 Did you know there are many cruise lines that are both family friendly and budget friendly? Let’s look at six inexpensive family cruise lines, and how you can still have plenty of family fun without breaking the bank. Carnival cruise lines offers value as well as family fun. One of the best things about Carnival cruise lines is that they offer supervised kid’s activities programs, which frees you up to enjoy their more adult-oriented features, such as on-deck hot tubs, dancing and pop quiz nights, and ballroom dancing. Discover cruise lines offer a program where kids sail free as well as stay free. They also offer one-day cruises from Ft. Lauderdale to Grand Bahama Island. If you want to enjoy a cruise but do not have the time or money for an extended cruise, Discover cruise lines are a great option for you. Disney cruise lines offer a special Mousesavers program that can make it much easier on the family budget for everyone to enjoy fun on the high seas. These cruises are certain to be a big hit with the little ones as well. Norwegian cruise lines are one of the major cruise lines that offer special features especially for families, including a ‘freestyle’ meal option that makes dining much easier for families. Costa cruise lines offer a ‘kids sail free’ program, based on certain conditions. If you’ve been looking for a way to shave some off the cost of a family cruise, this could be it.